All 3,000 additional US troops that are part of US President Donald Trump’s new surge strategy are currently on ground in Afghanistan. 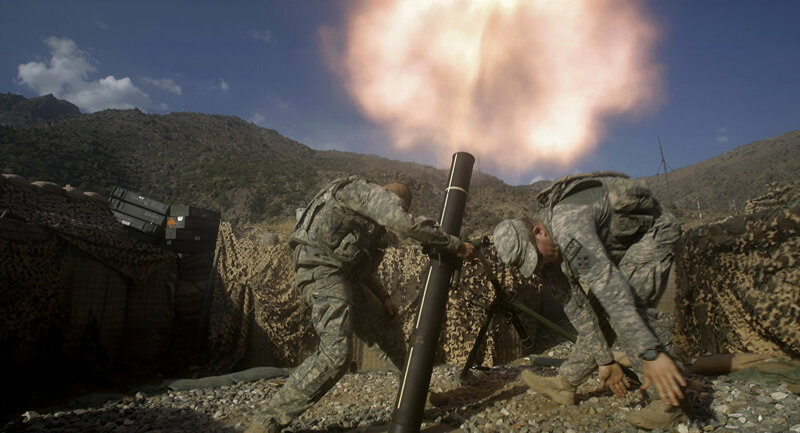 WASHINGTON (Sputnik) — The Defense Department press office told reporters on Thursday that all 3,000 additional US troops that are part of President Donald Trump’s new surge strategy have made it to Afghanistan. The new wave of US troop deployments to Afghanistan had been delayed in October because heavy lift aircraft were diverted to support hurricane relief efforts in Puerto Rico. "All uplift troops have arrived in Afghanistan," the press office said. The Defense Department would not provide any specific information regarding troop movements or location. On August 21, Trump announced a new strategy for Afghanistan, in which he vowed to continue US support for the Afghan authorities in their fight against Islamic extremists and to expand authorities for US troops to target terrorists in Afghanistan.